call for information as details may vary. We do not allow the following aggressive dog breeds. Call our office regarding any questions about any other possible aggressive breeds. All pets are required to be on leash. We offer a private dog park for our residents at the Bungalos and the Verandas. The dog park is complete with a private bathroom, grill, cabanas, outdoor lounge beds and fireplace. We take great offense to dog owners not picking up after their dog. It is extremely inconsiderate to the other residents and to our hardworking porters. Please help us stop this offense. If you see a resident directly violating this ordinance, simply snap a picture, send it to [email protected] or [email protected] anonymously, and we will handle the rest. After several offenses, we could terminate the lease. We take your personal health and cleanliness very seriously. We do not allow pet sitting. 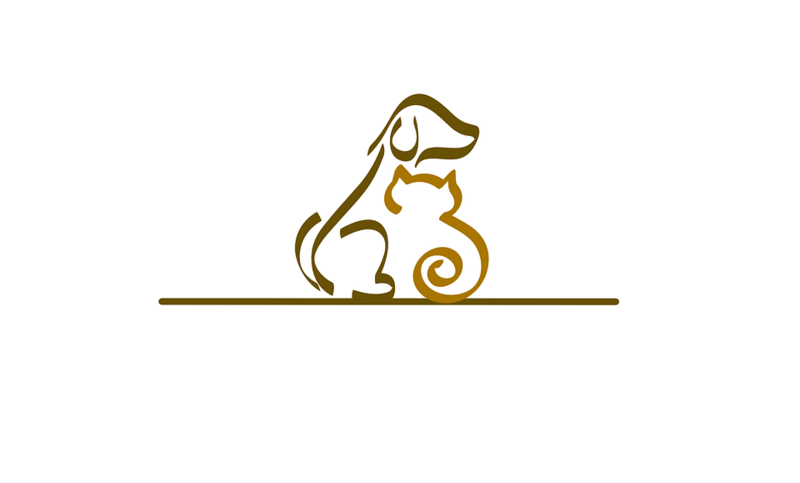 We consider pet sitting the same as harboring a pet without a deposit. The resident will be in violation of the lease and be charged a $500 fine on top of the deposit and pet fees required in the lease. Please not that we may terminate the individual’s lease depending on the breed of pet found and the location of the unit.